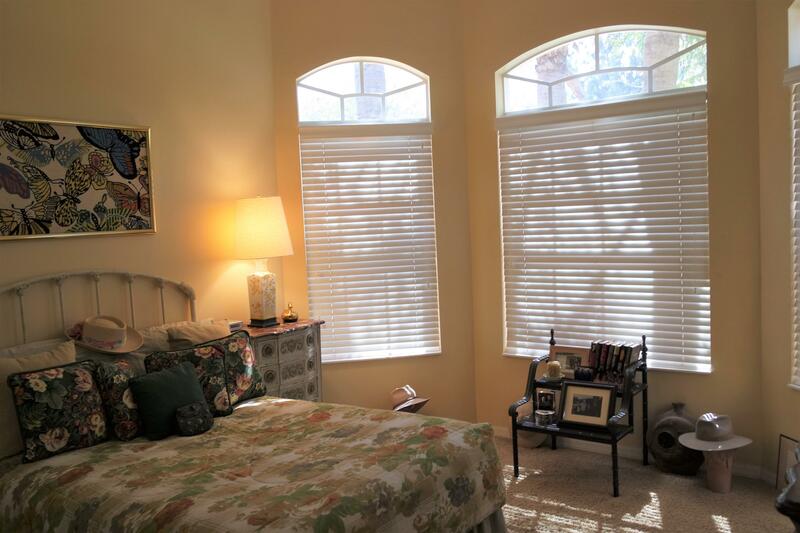 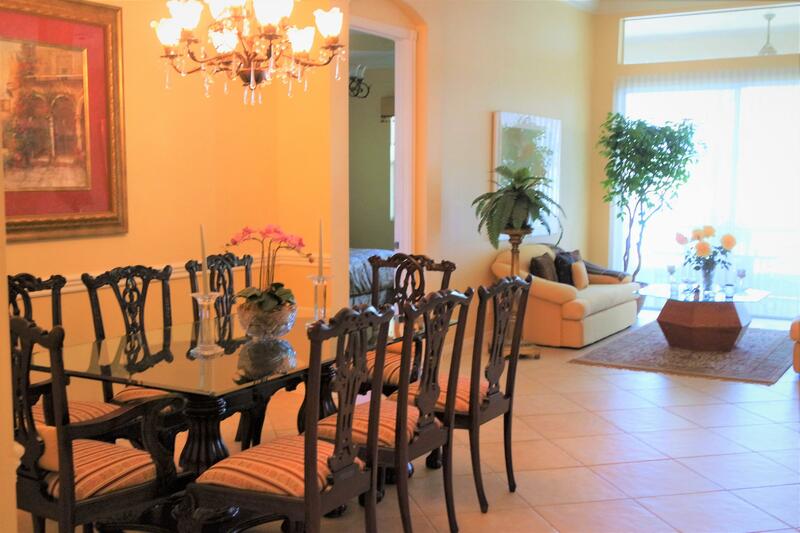 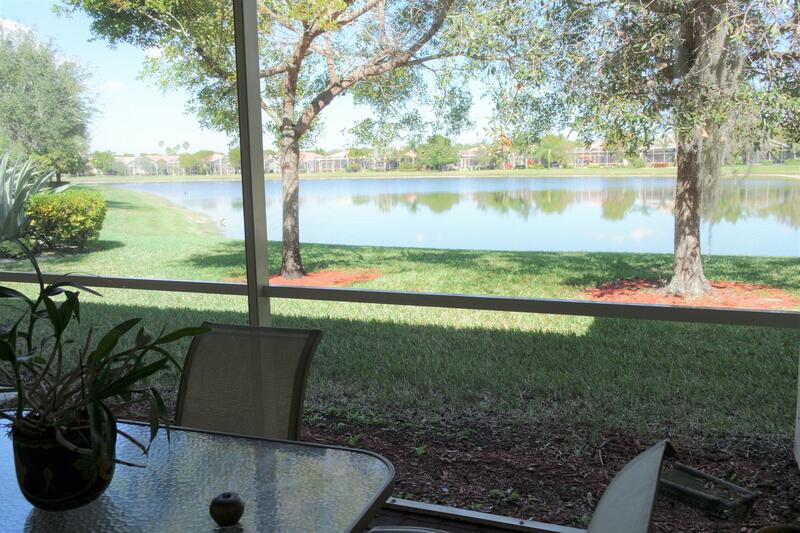 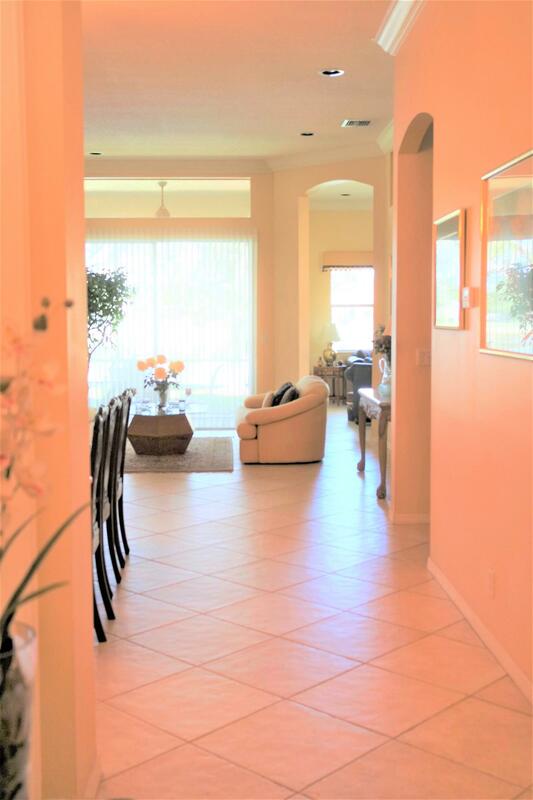 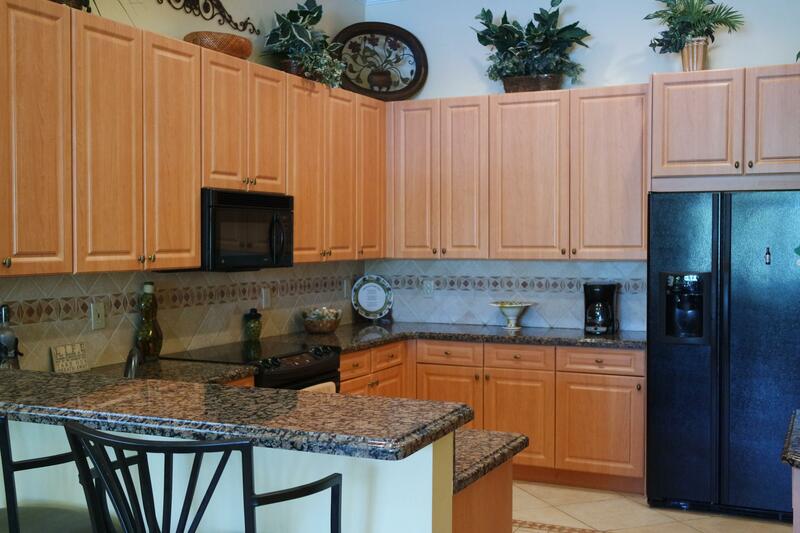 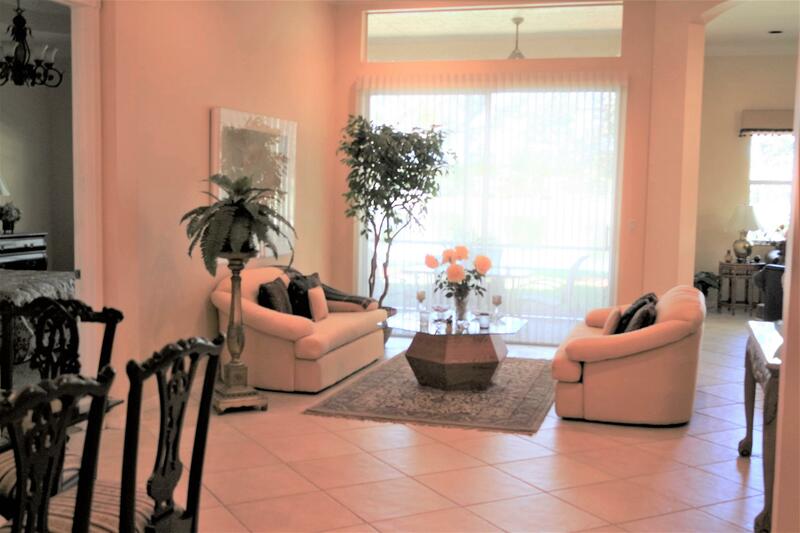 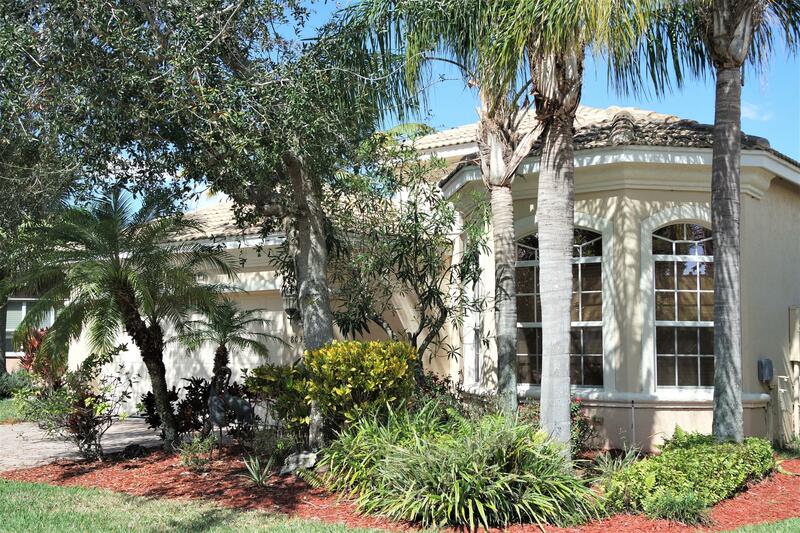 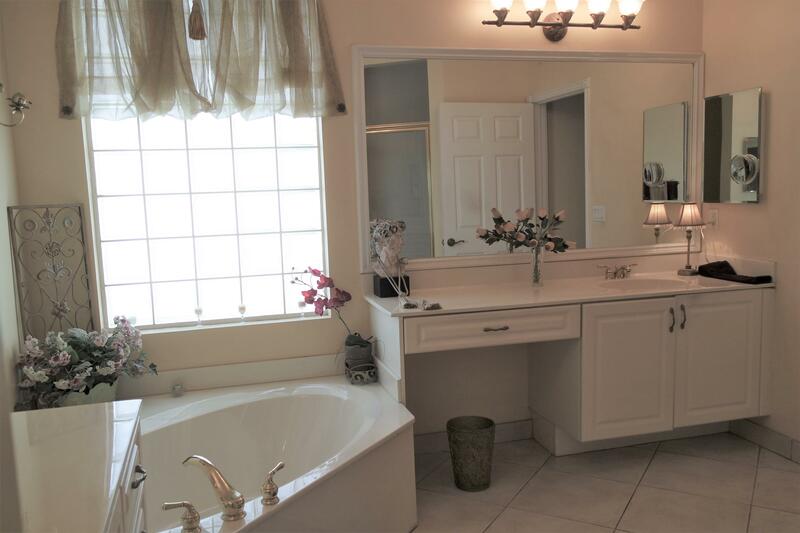 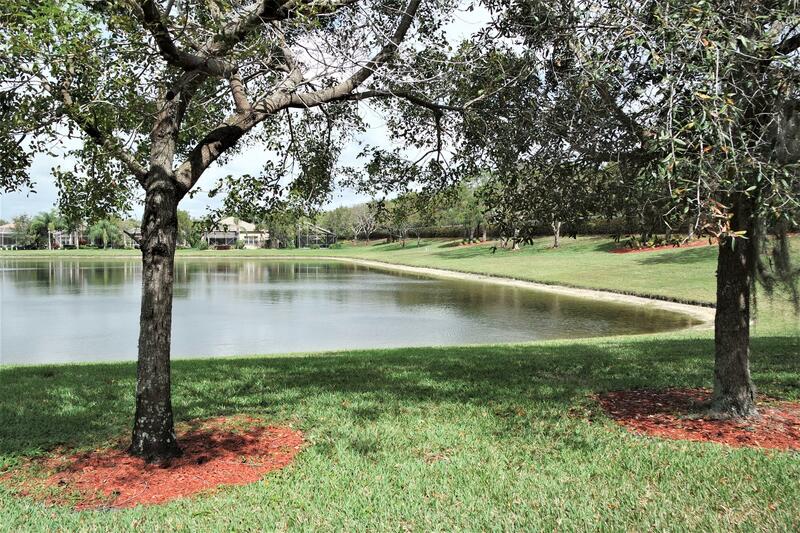 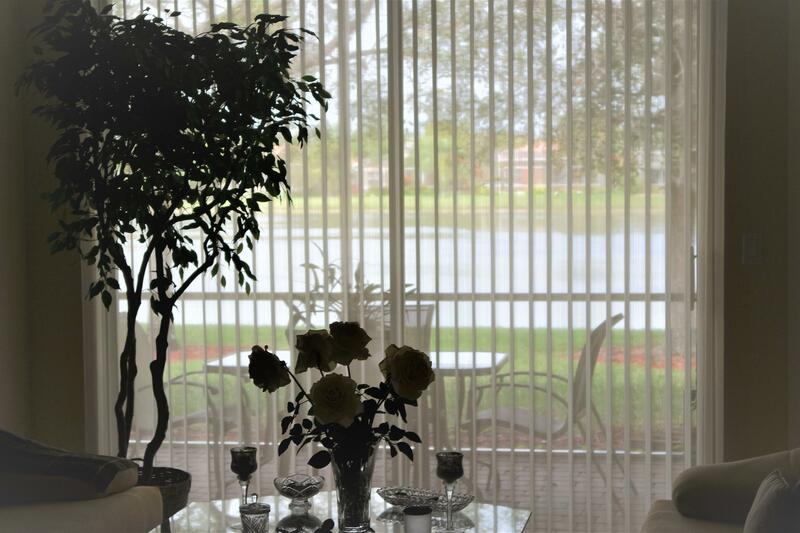 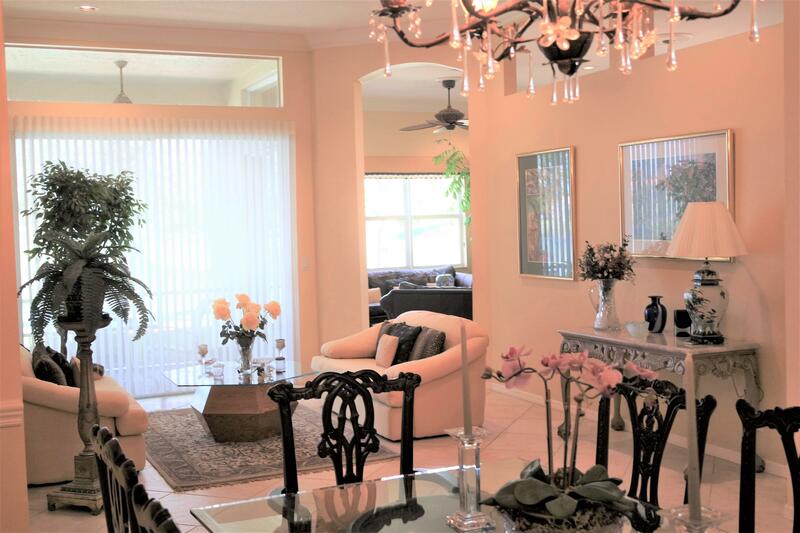 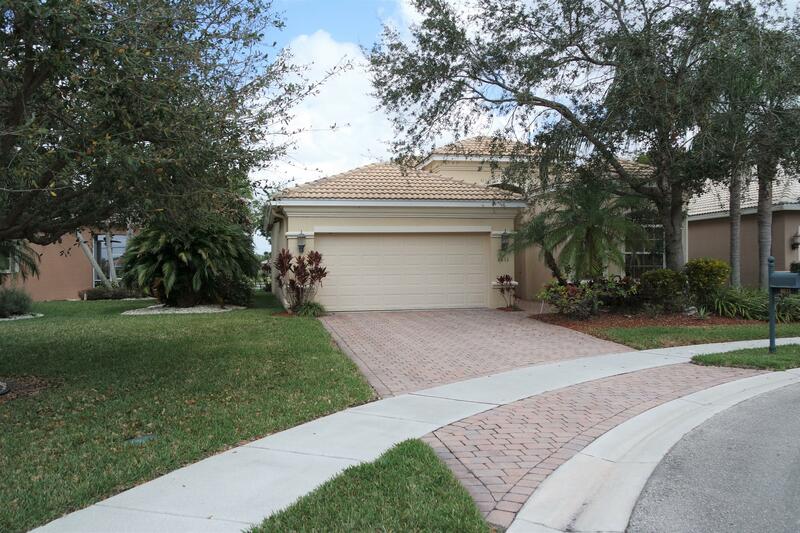 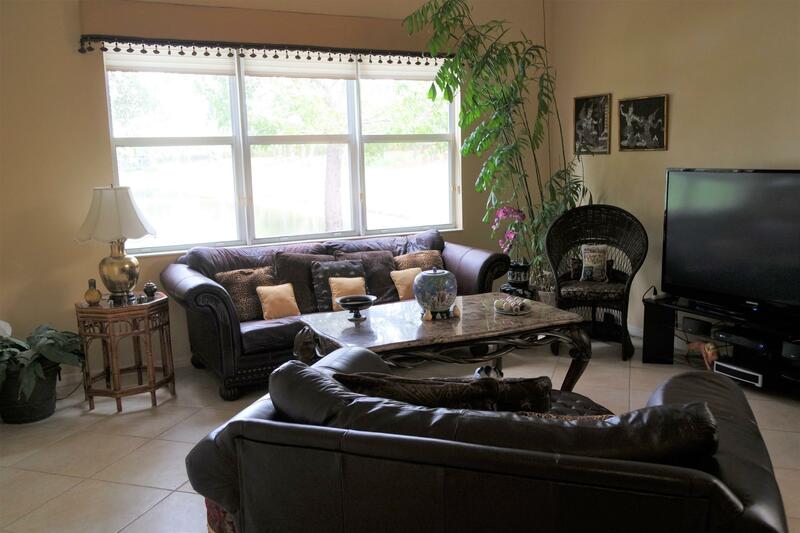 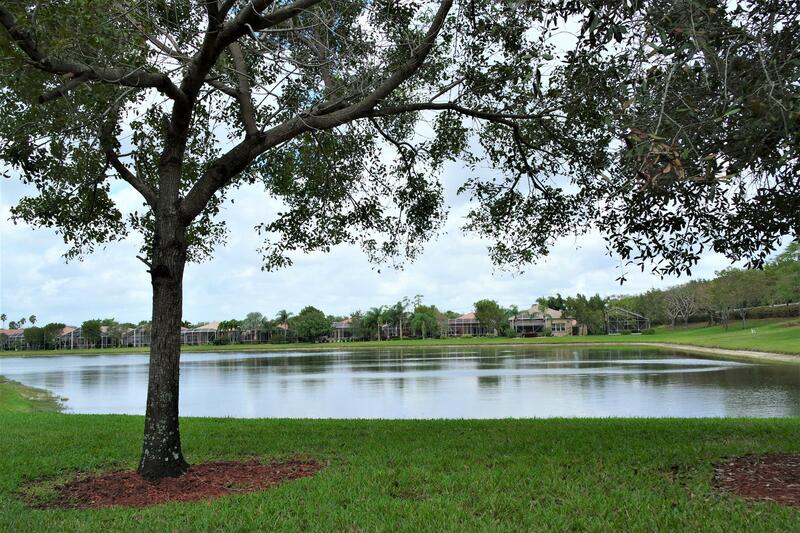 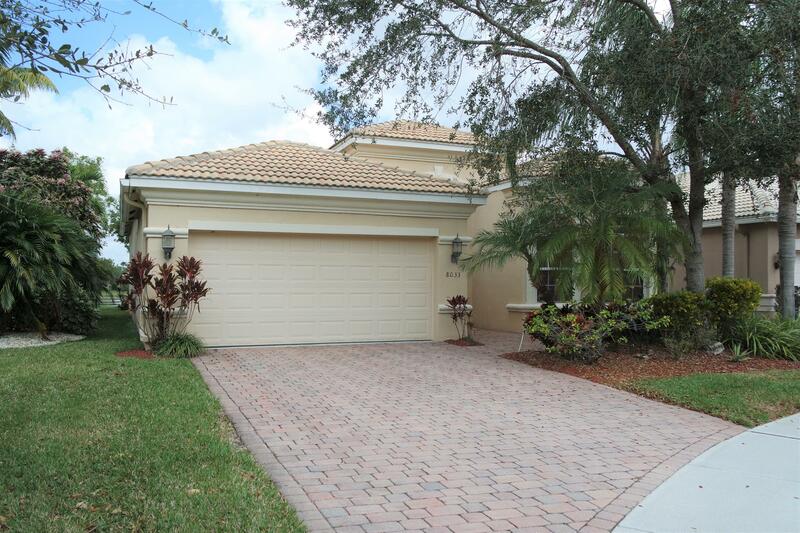 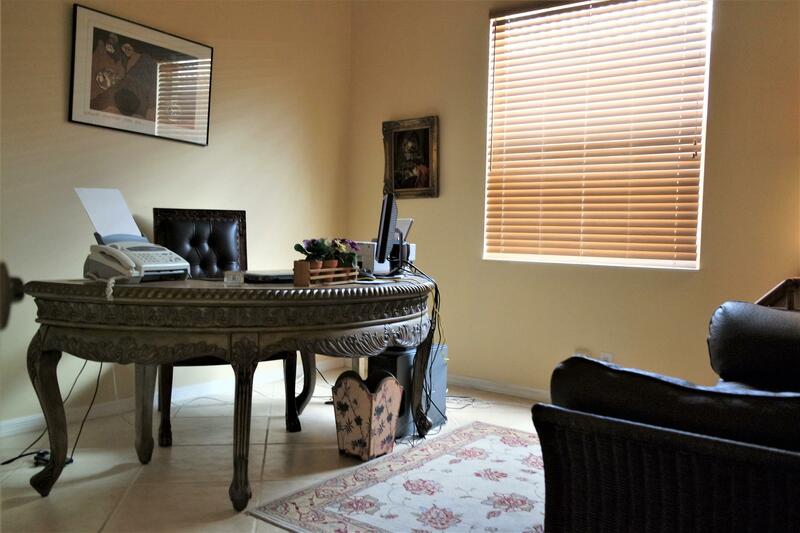 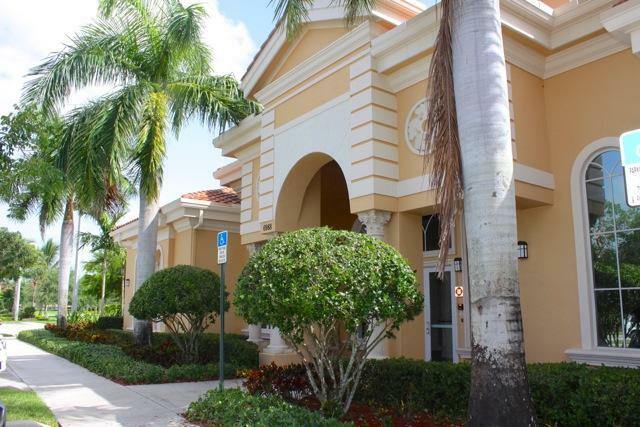 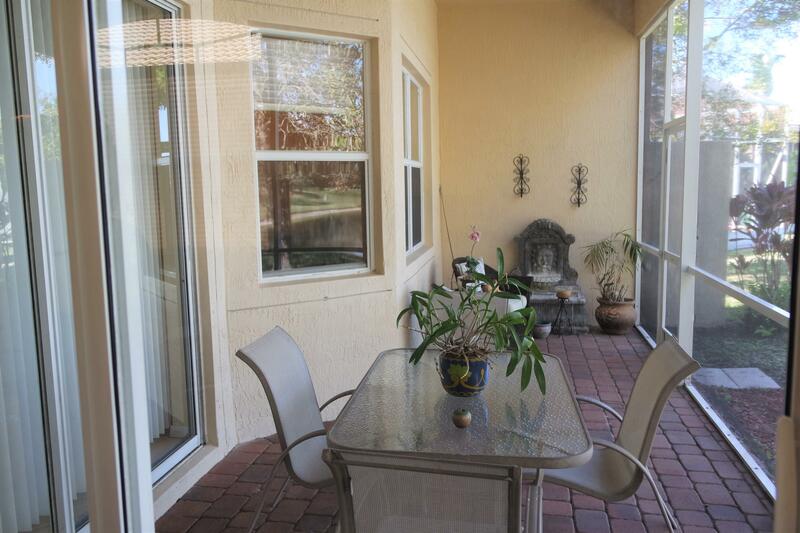 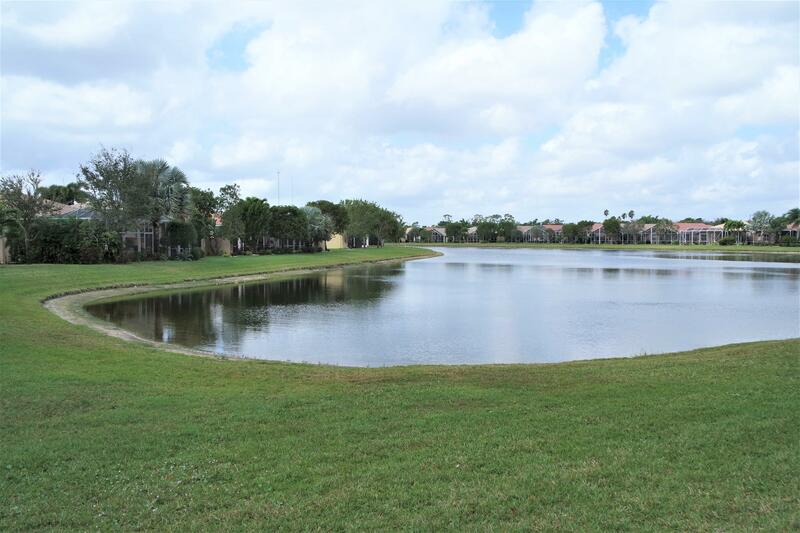 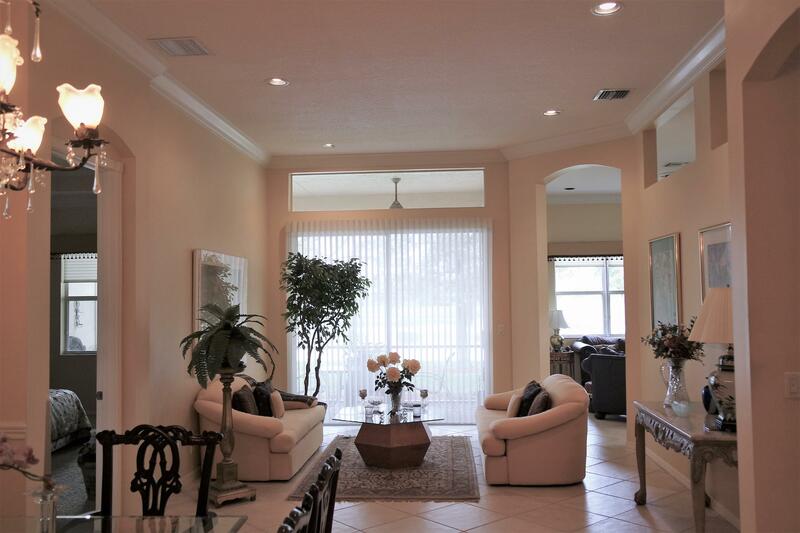 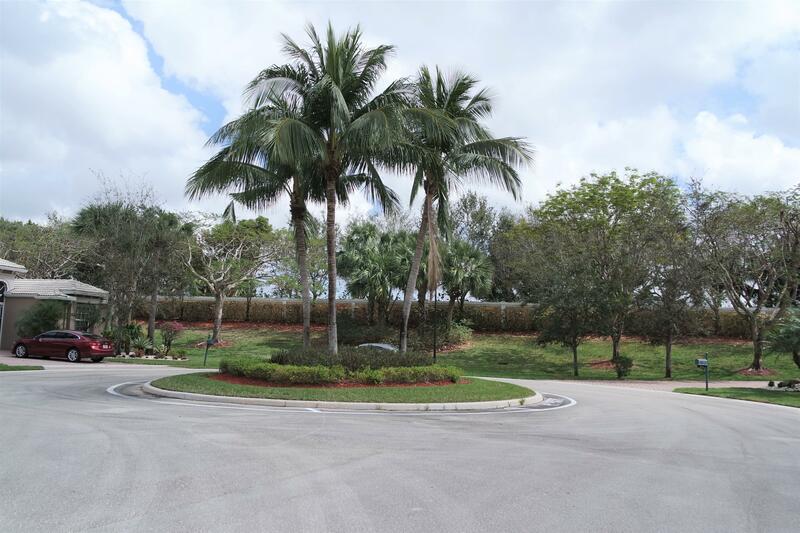 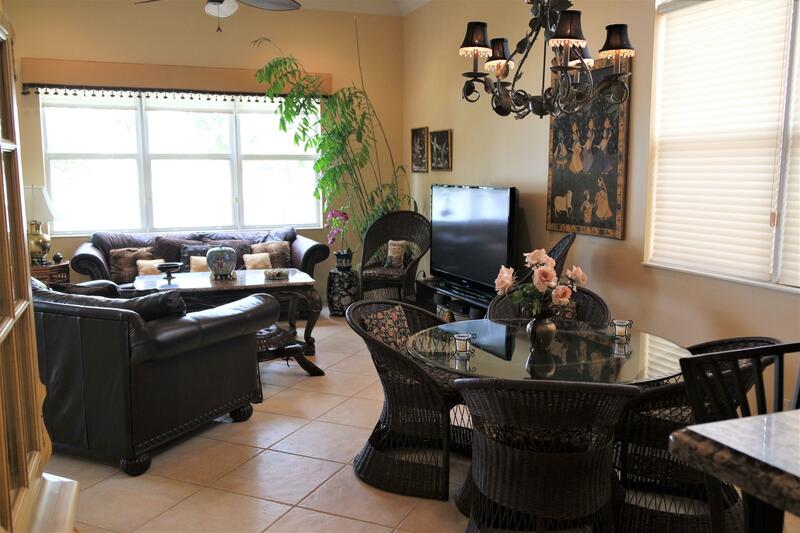 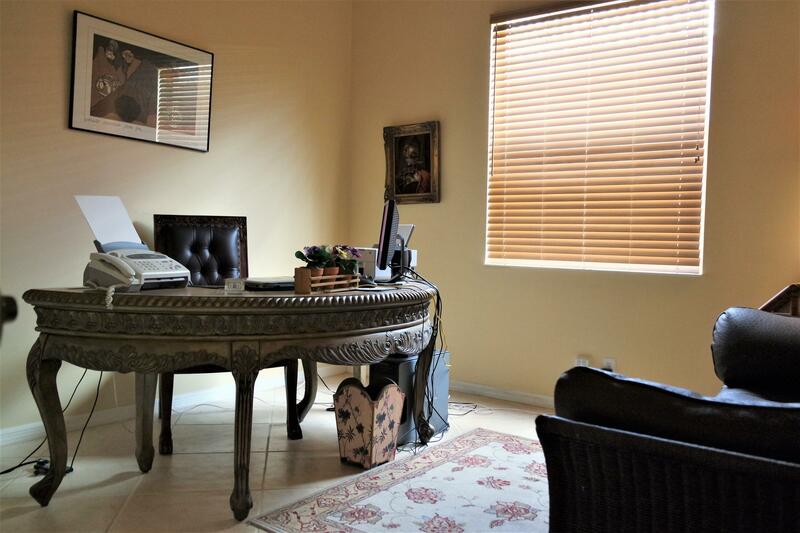 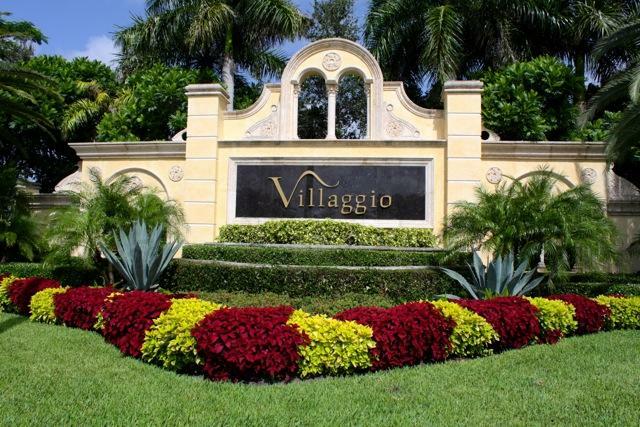 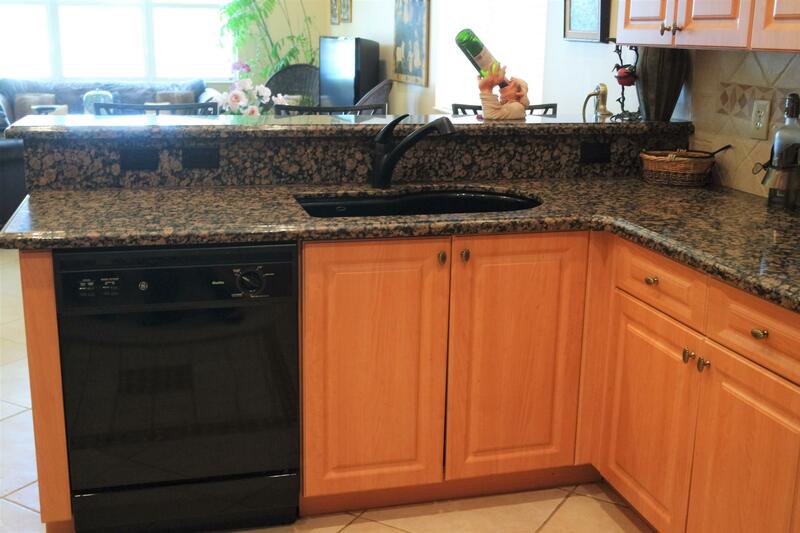 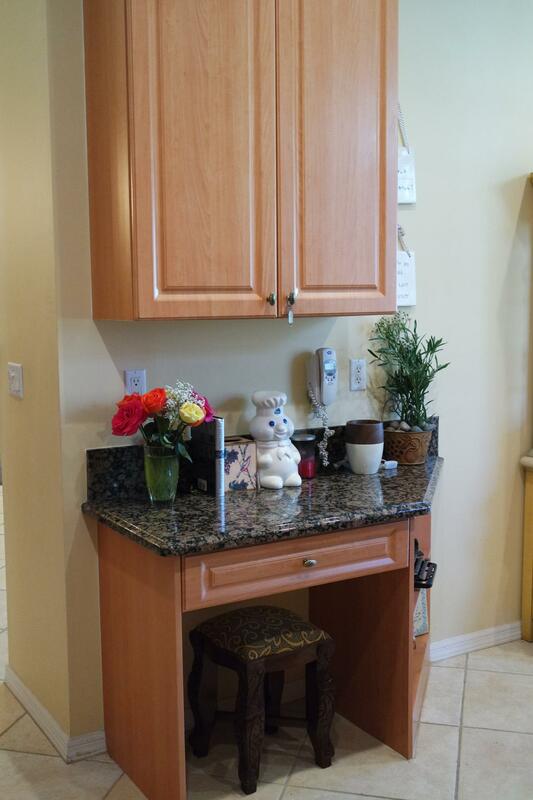 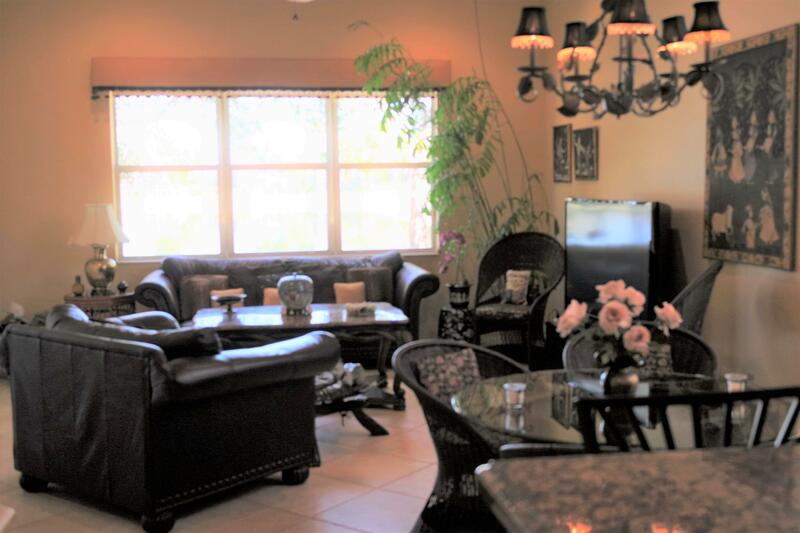 I am interested in 8033 Rossini Way, Lake Worth, FL 33467. 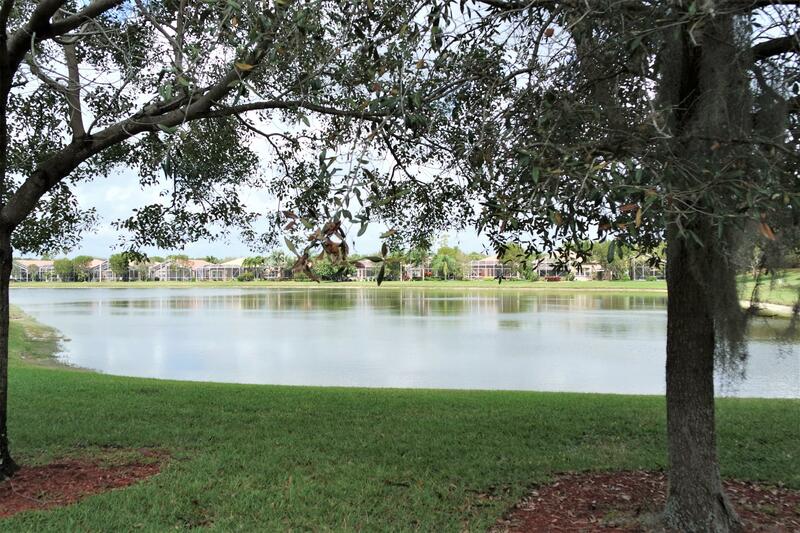 Absolutely breathtaking lake views. 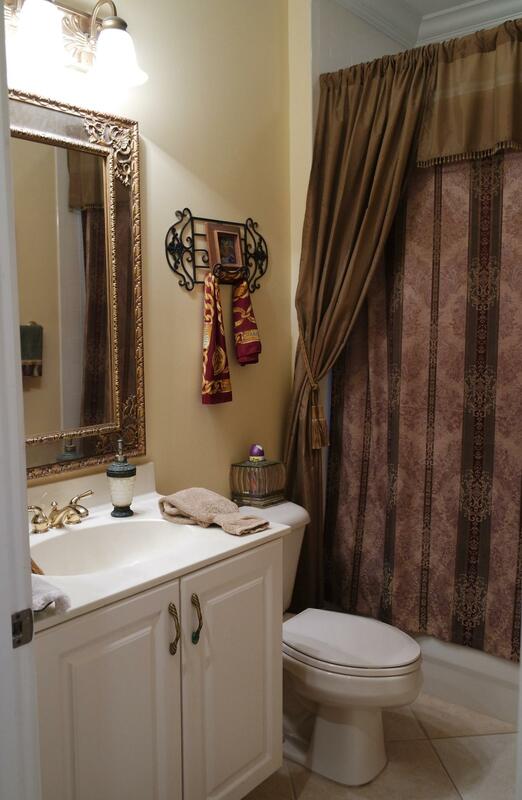 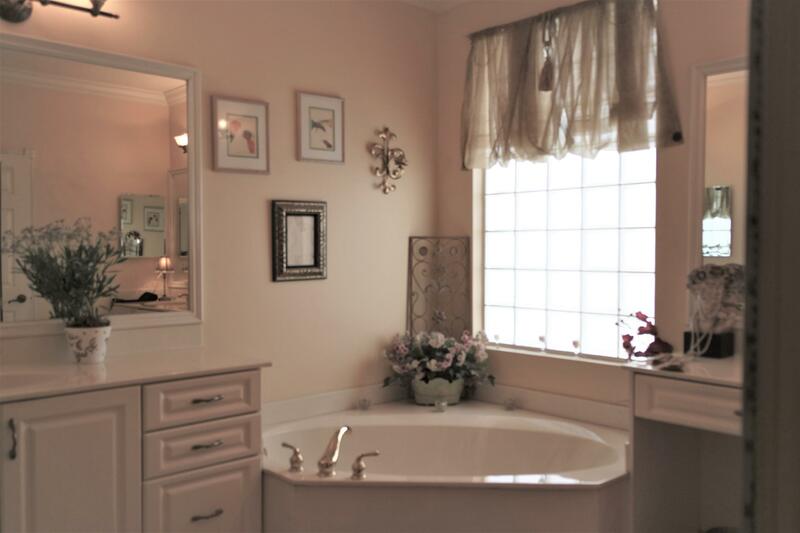 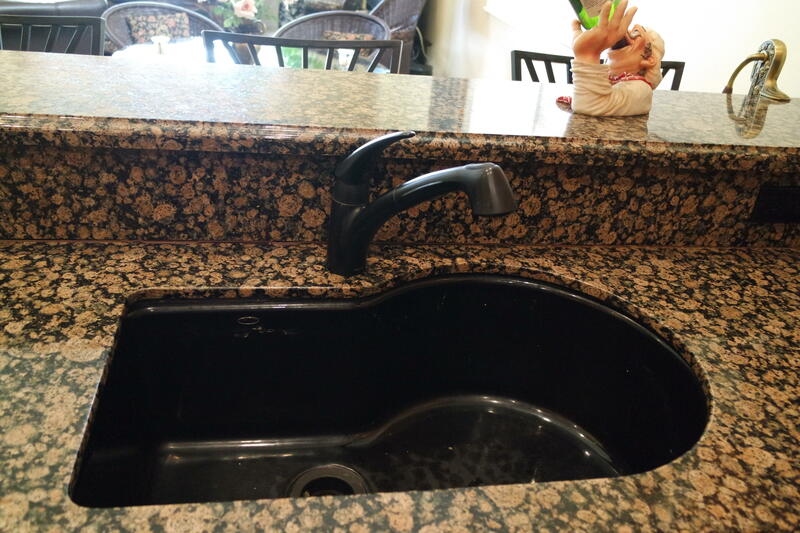 Located on a quiet cul de sac with serene lake views.Home with double door entry.Custom Kitchen, 2 walk in closets, crown moldings in every room. 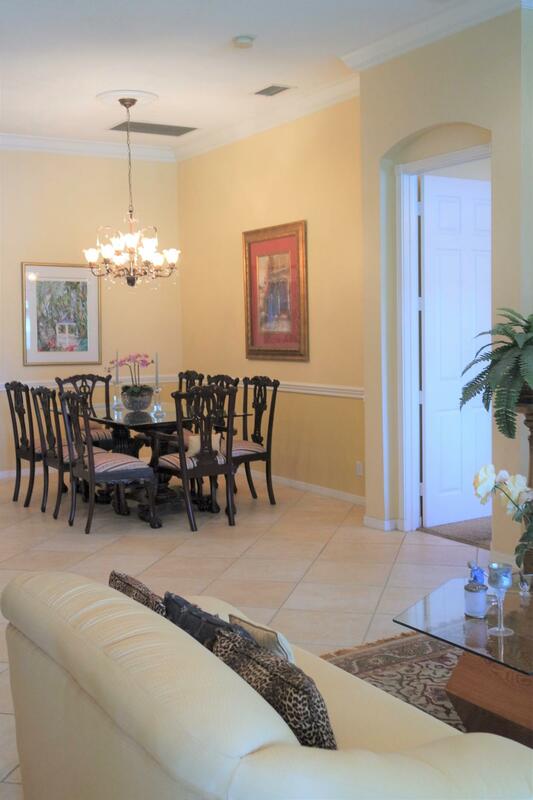 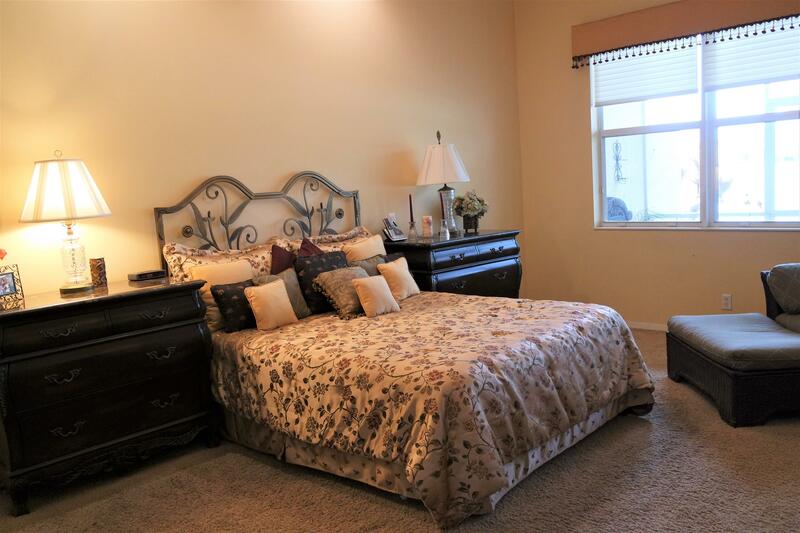 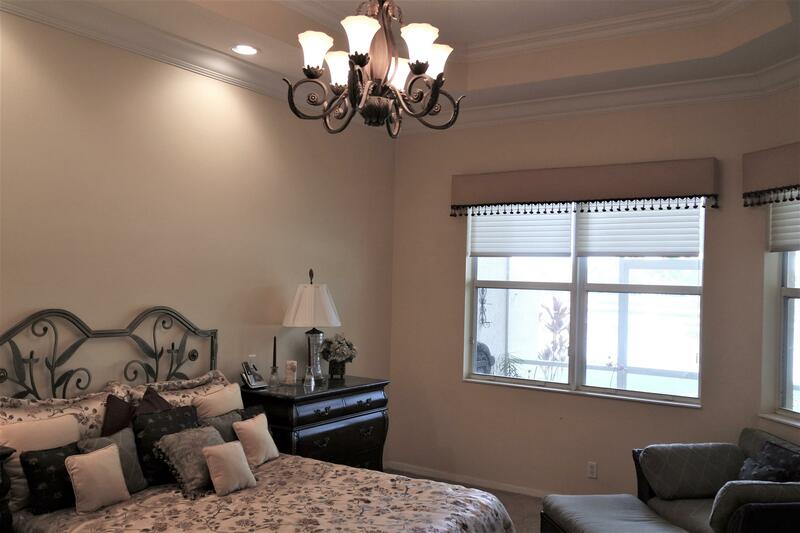 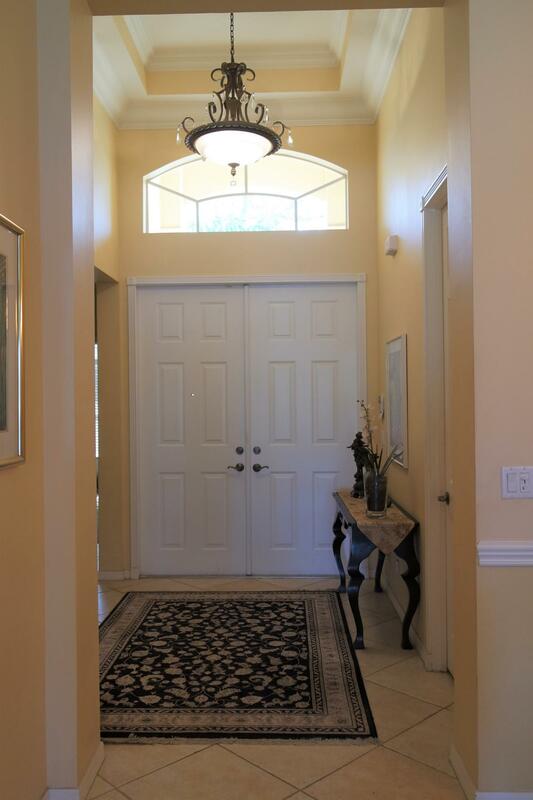 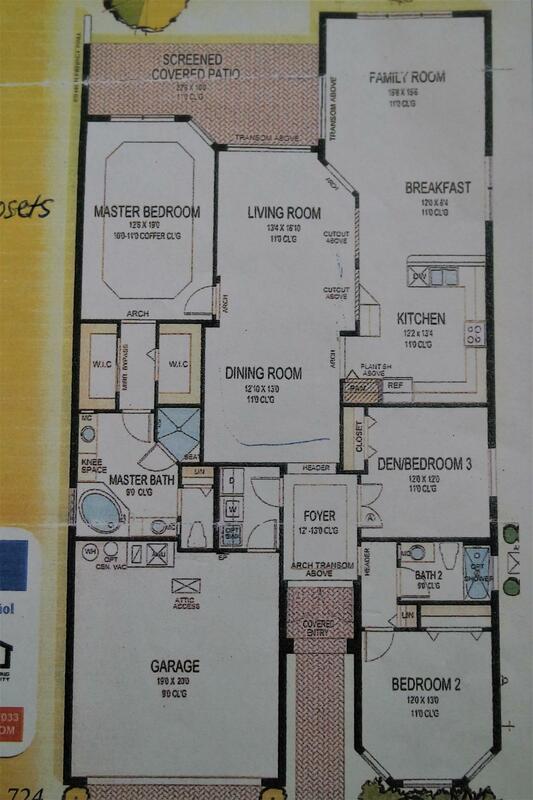 Tray ceilings in foyer and master bedroom.Spacious open and sunny home. 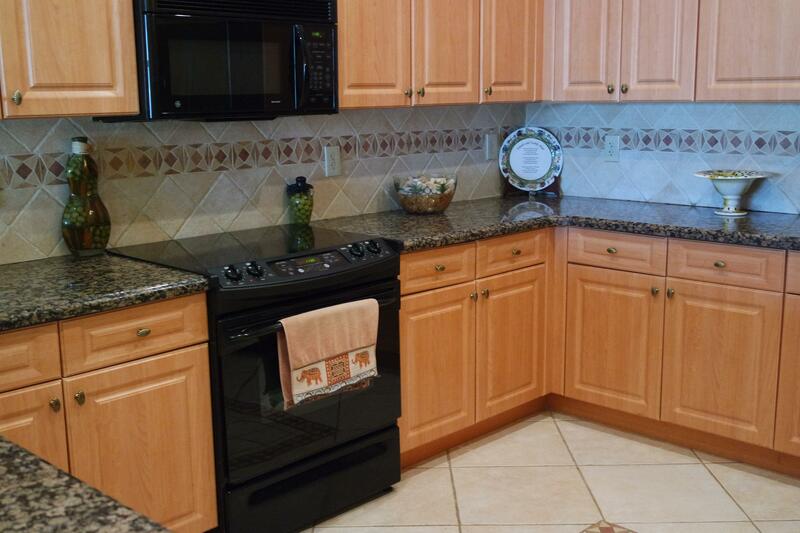 Beautiful 20x20 custom tile on the diagonal. 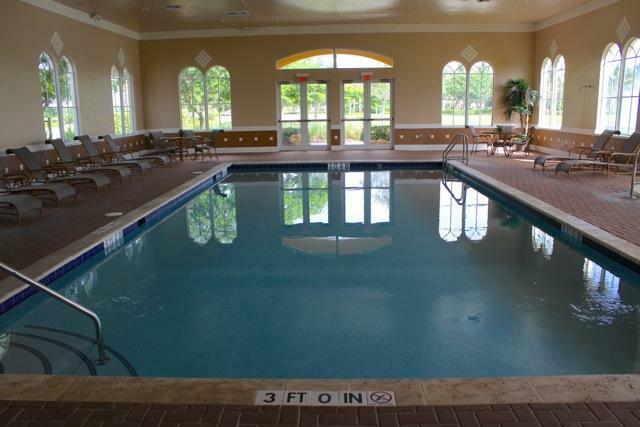 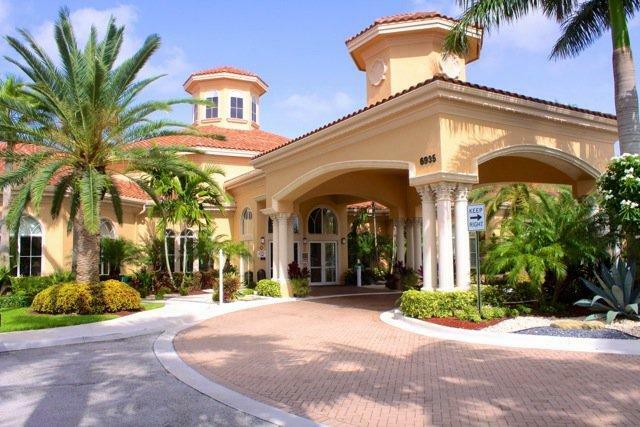 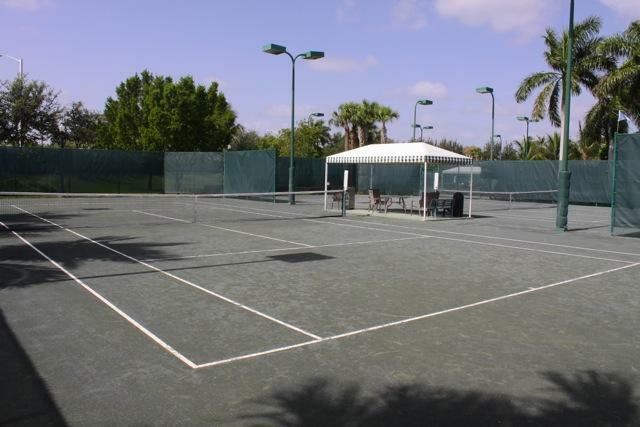 Manned gated communityFull amenities include; tennis courts, 2 pools and spas, cafe and more.Stunning place to call home.Do not wait to see this gem.Bring all offers.